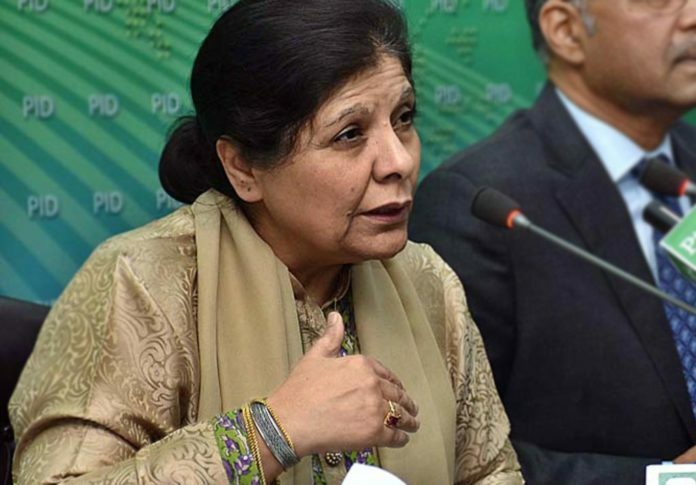 ISLAMABAD: Former caretaker finance minister Dr Shamshad Akhtar said that the new age of globalisation and digitisation, amid nationalism, calls for enhanced regional cooperation and connectivity. Speaking at the inauguration of the 11th South Asia Economic Summit in Islamabad, she said that re-imagining regional connectivity is often costly, time-consuming and requires patience and leadership. “Connectivity should not be constrained to road development but to have ICT, digitisation, energy cooperation and construction of ports, etc,” she added. She said Sustainable Developments Goals (SDGs) can guide Pakistan to improve trans-boundary corridor, where institutions like Sustainable Development Policy Institute (SDPI) has a distinct role to play. 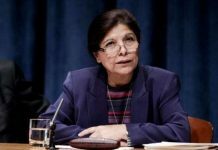 “Regional connectivity is of course gaining momentum today, where Belt and Road Initiative (BRI) led by China can steer the effort for regional cooperation,” Dr Shamshad Akhtar said, adding that BRI has the potential to generate momentum to enhance regional partnership, which is currently in the state of deadlock especially between India and Pakistan. “Economy needs to progress on a set of new elements of requisite reforms, which include streamlining tax system, improvement in the banking system, easing the procedures to do business, improving competitiveness and promoting trade facilitation through trade regulation,” she opined. Pakistan and China can play an active role in regional cooperation and improve connectivity, she said, adding that there is need to think and work on how development can be part of peace and contribute to peace efforts in the region. SDPI Executive Director Dr Abid Qaiyum Suleri said that when SAARC was unable to move forward, the SAES platform kept the discussion on economy and trade cooperation alive. 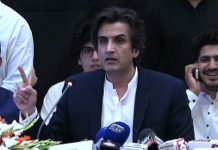 He said that South Asian countries should keep their political differences aside for the sake of shared objectives, otherwise the region would remain least connected. Nevertheless, Dr Suleri said, “We hope for improved regional cooperation, and the opening of Kartarpur Corridor is a welcoming step for peaceful co-existence. “In this age of digitization and internet, despite differences, people of both Pakistan and India are still connected through technology. 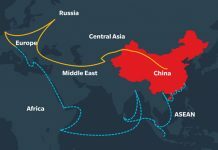 He said technology has brought the two states closer and we need to strive for re-imagining connectivity, where everyone would have freedom to live and move across borders,” he concluded.